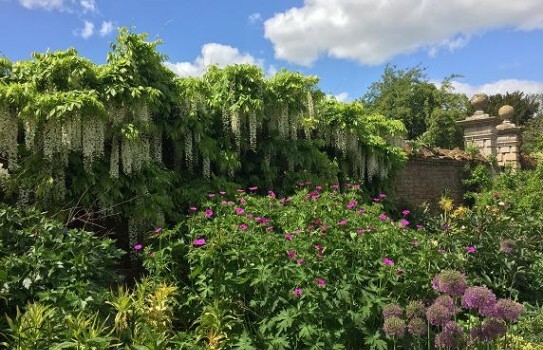 Doddington Hall has five acres of romantic walled and wild gardens including a Kitchen Garden growing vegetables for the popular Farm Shop and Restaurant. 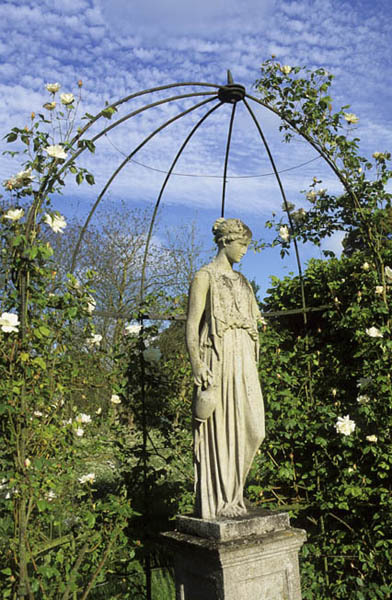 Dodington Hall and Gardens are great throughout the seasons. In early spring, scented flowering shrubs and naturalised native spring bulbs create wonderful displays with drifts of Crocus and Snowdrops, along with Carmine Cyclamen. 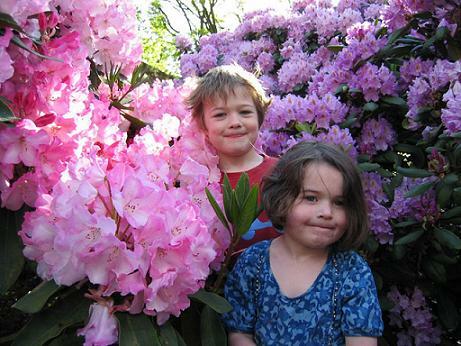 Rhododendrons, Dogs-tooth violets, Crown Imperials, Scillas, Fritillaries and Lent lilies soon follow. In April, there are dozens of fascinating rare Daffodil cultivars throughout the garden. In late May and June, the Parterres of the walled West Garden are filled with Bearded Iris and the Bryan Dodsworth collection of tall Bearded Irises was moved to Doddington during 2012. The Kitchen Garden is a highlight in later summer and also features a cutting garden. Crisp topiary, magnificent old trees, a turf maze and a Temple of the Winds ensure there is year round interest. 2019 Various days and times from 10 February - See website for further information on opening times and dates. If you want to find places to stay near Doddington Hall and Garden, why not stay in one of our recommended hotels. 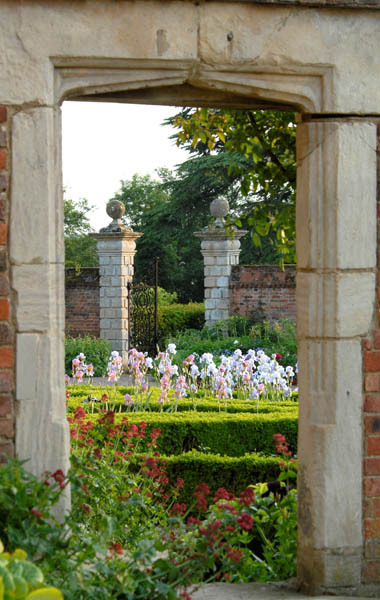 Look now for places to stay near Doddington Hall - click here.